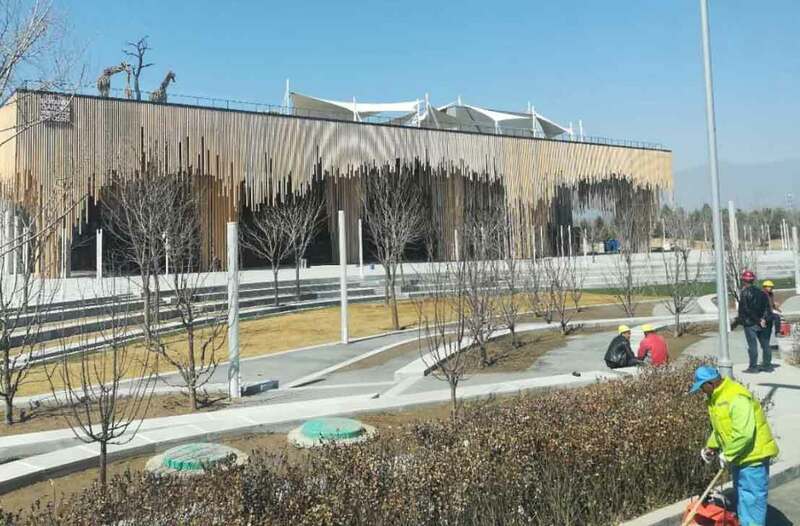 BEIJING: All the preparatory work and construction of Pakistan pavilion has been completed for the Beijing Horticultural Expo to be held in the district of Yanging on outskirts of the Chinese capital from April 29 to October 7. 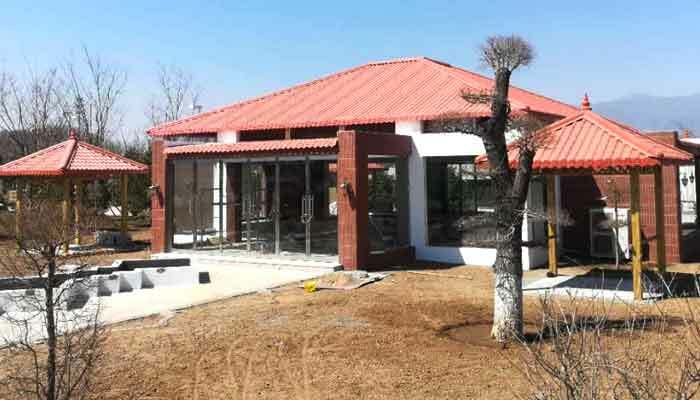 The pavilion, presenting a glimpse of Mughal architecture, has been set up at Asian Gardens of the expo while a number of flowers and plants would be shipped for the exhibition in a couple of weeks, according to official sources here on Sunday. Pakistan will take the exhibition as a platform for demonstrating its newest horticulture achievements and promoting tourism as well as making horticulture and agriculture exchanges. Executive Deputy Director, the Beijing World Garden Bureau, Zhou Jianping recently held a meeting with Pakistan Ambassador to China, Masood Khalid and briefed him about the progress on the preparatory work on the construction of Expo and the International Exhibition. Pakistan, Zhou Jiangping said, is one of the first countries to confirm the participation in the Expo, which fully reflects the friendly relations between China and Pakistan. Ambassador Khalid welcomed and thanked the deputy director general Zhou Jianping and lauded the long-standing friendship between China and Pakistan and introduced the exhibition plan and activities of the Pakistani pavilion. According to the organizing committee of the event, all infrastructures for 100 indoor and outdoor gardens at the exhibition will be finished before the opening ceremony. Eighty-six countries and 24 international organizations have confirmed participation in the exhibition being hosted by the Chinese central government and organized by the Beijing municipal government. Open from April 29 to October 7, the expo will exhibit flower, fruit and vegetable farming at the foot of the Great Wall in Yanqing. Throughout the expo, visitors can also enjoy more than 2,500 cultural activities. China will showcase 34 gardens at the exhibition, where visitors can enjoy horticulture arrangements to the backdrop of China’s diverse landscape designs. The district has trained up to 200,000 people, including volunteers, hotel and restaurant staff members and security guards, for the two events. 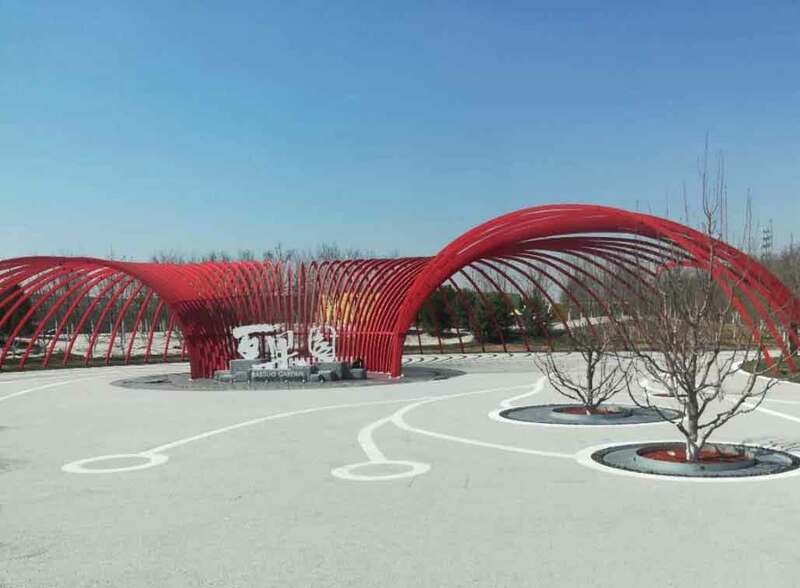 The 162-day expo covering an area of 503 hectares will display the latest achievements in floriculture and fruit and vegetable farming at the foot of the Great Wall.